Network monitoring company, Tenable Network Security, now supports Microsoft Azure Cloud environments with its vulnerability management platform, Nessus. The company said its solutions can audit and assess Microsoft Azure Virtual Machines, giving organisations visibility into their on-premise, Cloud or hybrid environments. Tenable said Azure users can gain enhanced visibility into which assets, workloads and applications are running in the Cloud and can detect and identify misconfigured or vulnerable systems to quickly remediate threats and remove security weaknesses. 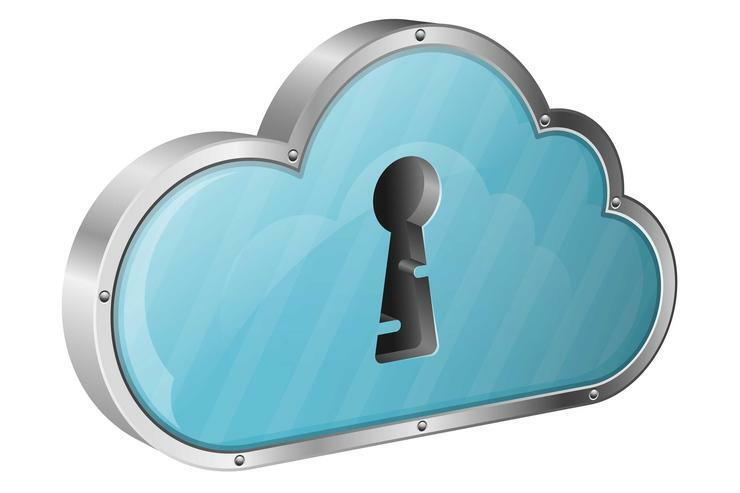 Tenable Network Security chief executive, Ron Gula, claimed the foundation of strong Cloud security starts with knowing which assets are running in the Cloud. “As the first to extend its comprehensive vulnerability management software to Azure users, Tenable makes it easy for organisations to embrace the Cloud by identifying any known threats or vulnerabilities and remediating them before it is too late,” he added. Tenable added that for increased flexibility, Azure users can take advantage of Nessus Agents, which perform localised assessments on virtual systems and portable devices such as laptops, remote or difficult-to-scan systems, and send the data back to a central platform via Nessus Cloud or Nessus Manager.